The Mega Millions jackpot has risen to $654 million after no one matched the six numbers in Friday night's drawing. The jackpot has risen since the last payout July 24. 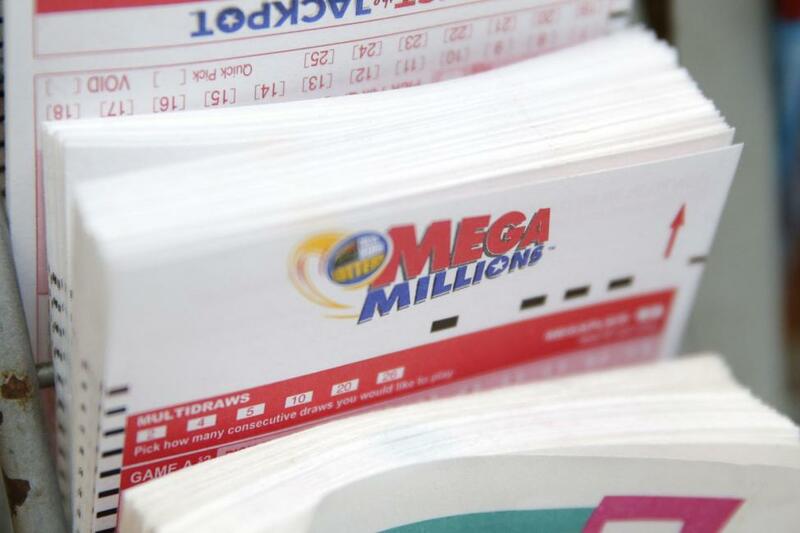 The next drawing, which also includes a cash option of $372 million, is Tuesday according to Mega Millions. The estimated annuity, which is paid out years over 26 years, is the second-highest in the game's history. In March 2012, three tickets sold in Illinois, Kansas and Maryland shared the highest Mega Millions jackpot: $656 million. Friday's winning numbers were 24-46-61-70 and a Mega Ball of 7. The jackpot then was worth $548 million. The other multi-state lottery, Powerball, will be drawn Saturday with a pot worth $314 million. Powerball has yielded no winners since Aug. 11 and Saturday's jackpot is the 24th largest. Two Powerball drawings outrank the highest Mega Millions totals. The highest single-ticket Powerball jackpot was worth $590.5 million and won by a Florida woman in May 2013. She chose to receive the one-time payment of about $370 million before taxes.